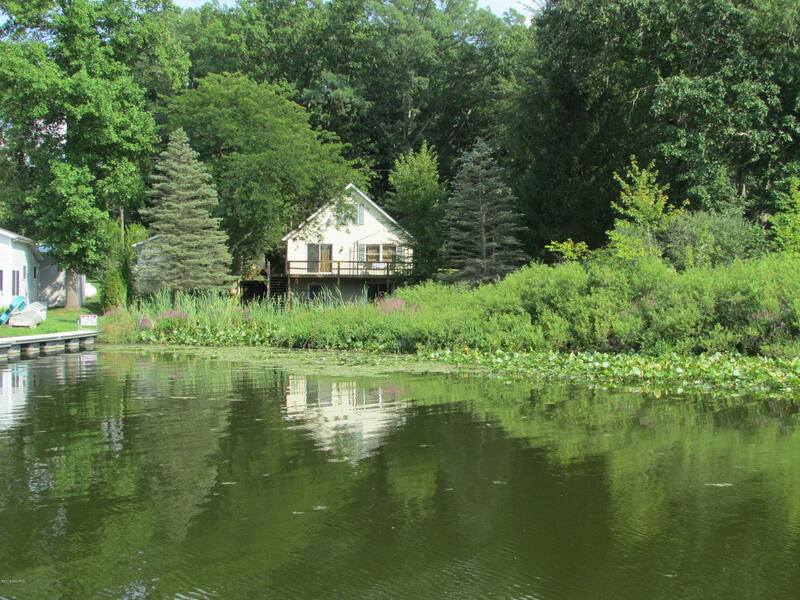 MUDD LAKE - COLDWATER LAKE CHAIN: 5 bed 3.5 bath vacation or year round home. Newer roof, flooring, central air, and updated septic system. Over 120' of water frontage. Sale included all furnishings and furniture for a turnkey experience. This company makes no warranty or representations about the contents of this data. It is the responsibility of the parties looking at the property to satisfy themselves as to the accuracy of this information. Taxes were obtained from the local assessor anthe taxes could change for the buyer after a closed transaction.